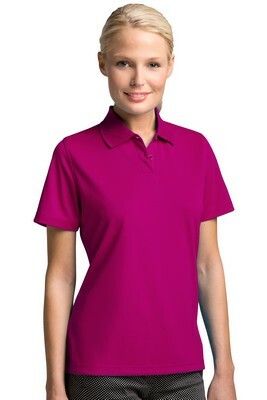 Our personalized logo Women's Vansport Omega Tech Polo features moisture management and UV protection. Wear the Women's Vansport Omega Tech Polo and make a sporty and elegant impression. 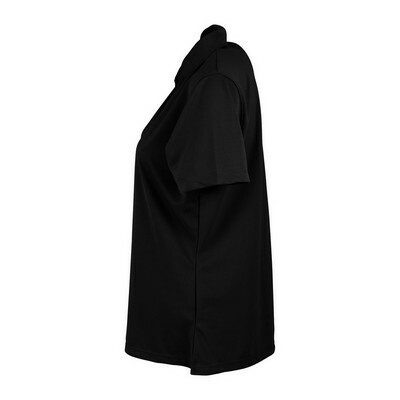 The Vansport moisture management feature ensures that you feel fresh and the UV protection makes it ideal for outdoor use as well as for casual dressing at the office. Be spoilt for choice as this polo is available in various brilliant colors. These polos offer a flattering silhouette and various sizes to fit almost any one as they are available in sizes from extra small to extra large. Choose from various decoration techniques including embroidery, laser etching, sequin embroidery, screen printing or heat transfer. Imprint you company’s logo on the Women's Vansport Omega Tech Polo and effectively promote your brand among women. Promotion Pros is one of the best places to find custom embroidered apparel online, so stop your search today. Our embroidered and screen printed logos look fantastic and wear even better. Place an order today and discover for yourself the magic of your entire group wearing beautiful, quality promotional gear custom-made just for you! This Vansport Omega Tech Polo uses trademarked fabric that keeps you moisture free. 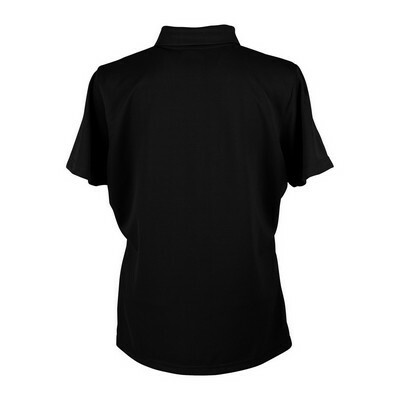 Our custom logo Vansport Omega Polo offers protection against abrasion and mildew.